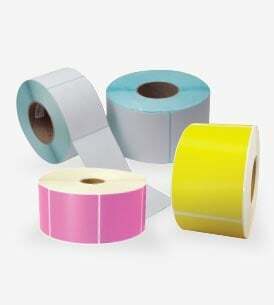 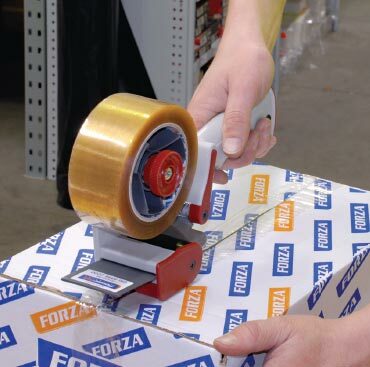 Nearly every business has packaging requirements that they need to meet. 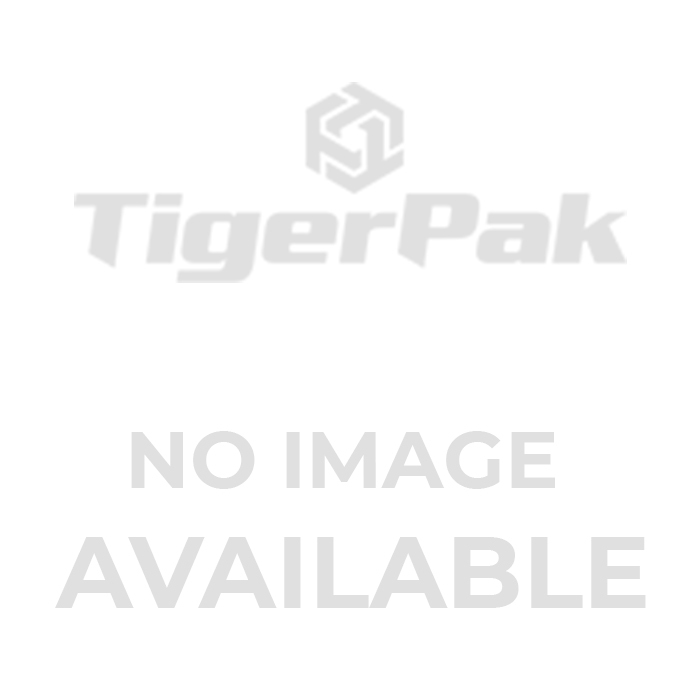 Fortunately, TigerPak Packaging is a leading packaging supply company that can provide you with bulk packaging supplies of the highest quality. 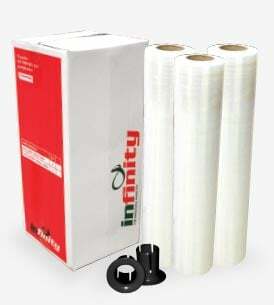 Whether you need plastic Australian packaging supplies and protective packaging or stationery items and washroom supplies, you can rely on our packaging distributors in Australia to provide the very best wholesale packaging supplies in Sydney and beyond. 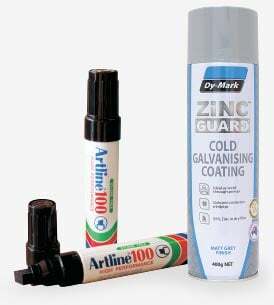 In addition to offering a full range of packaging materials in Sydney at great prices, we can also help you make your choice. 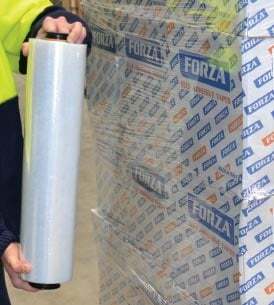 Click here to read helpful hints and tips for a variety of commonly used packaging supplies in NSW. 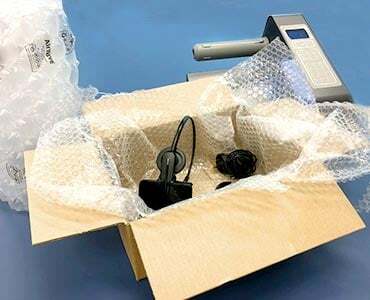 Protective Packaging – Our packaging distributors can supply you with bubble wrap, cartons and boxes, furniture blankets, corrugated cardboard rolls, netting, protection film, and more. 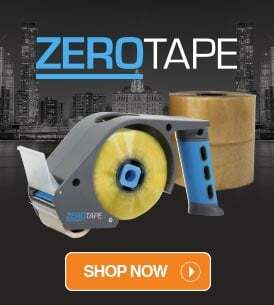 Industrial Products – Including tape measures, batteries and torches, hacksaws, lubricant sprays, packaging knives, hammers, industrial fans, cleaning chemicals, and more. 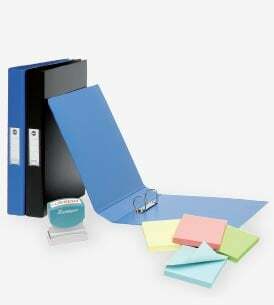 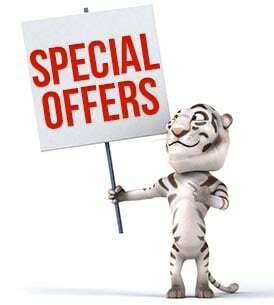 Office & Stationery – Including copy paper, files and folders, calculators, clipboards, highlighters, paper shredders, stamps, whiteboard equipment, and more. 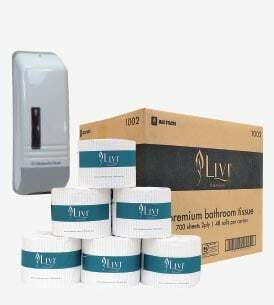 Washroom & Cafeteria – Including toilet tissue, cleaning wipes, paper hand towel, facial tissues, hand cleaner, toilet fresheners, rags and cloths, and more. 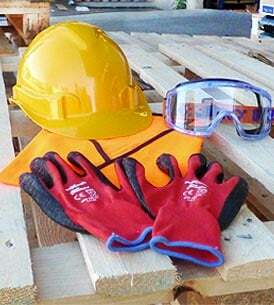 Protective Wear – Including vision goggles, ear protection, safety vests, disposable gloves, respirators, safety glasses, footwear, and more. 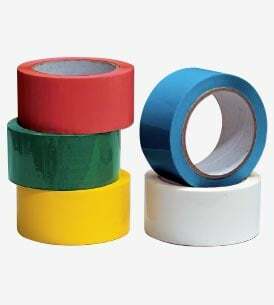 Our huge range of packaging materials in Australia makes sourcing your business packaging supplies and warehouse packaging supplies in Sydney easy. 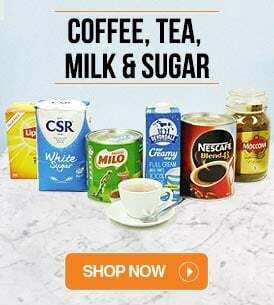 Order before 4:00pm and we'll despatch your goods the same day. 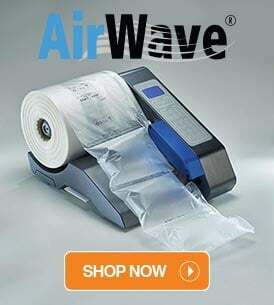 With 5 despatch runs daily, you’re guaranteed to receive the best service from our packaging distributors in Australia. 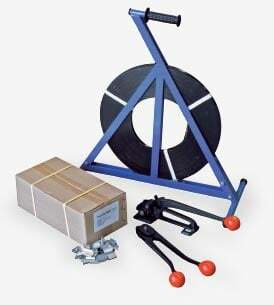 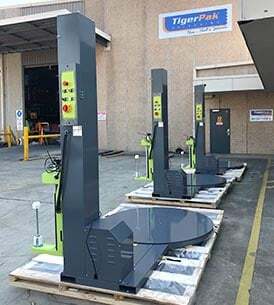 TigerPak Packaging is an Australian reseller for Strapex strapping tools. 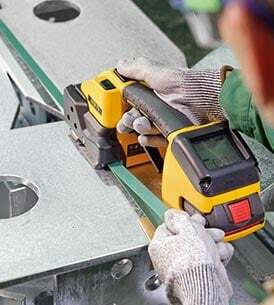 Strapex offers a large range of tools and machinery all of the highest, Swiss made quality. 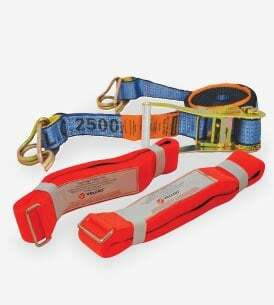 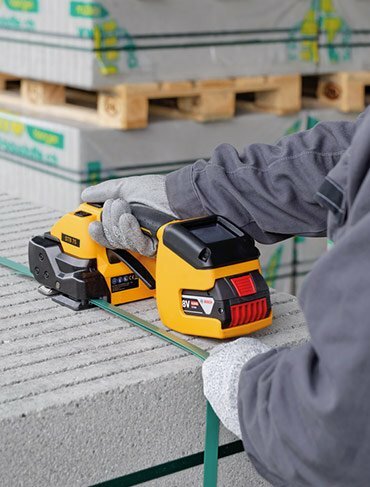 Founded in 1925, Strapex has become the market leader in battery powermatic and hand operated strapping tools. 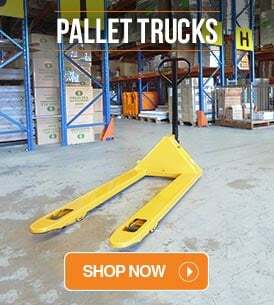 To see the entire range and watch demos, click here. 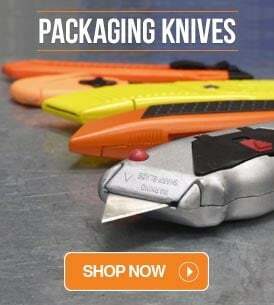 At TigerPak, our Australian packaging supplies are second to none. 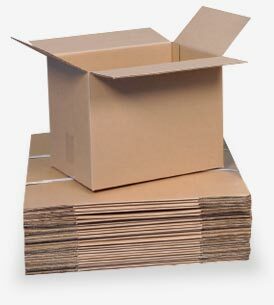 Contact our commercial packaging suppliers and packaging distributors today to learn more about what we can do for you. 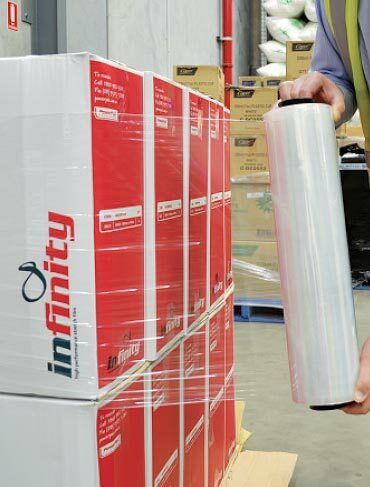 Simply call us on 1300 525 325 or enquire online to learn more about our packaging supplies in Newcastle and the Central Coast. 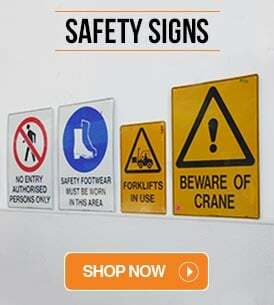 is open for all to see!